For as long as gift-giving has been a tradition, there’s also always the challenge of coming up with great gift ideas. Whether it’s for your family, partner, friend, co-worker, your cat, your dog, or secret Santa, it can be really difficult to choose the perfect present for your recipient. 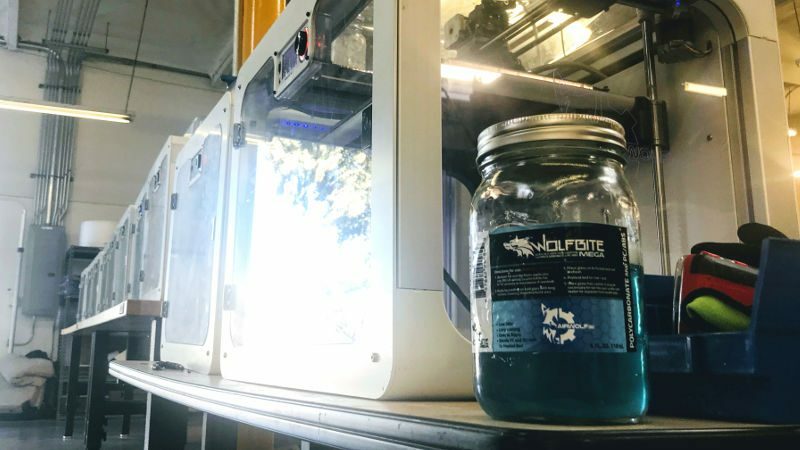 So, as the 2017 holidays arrive, the Wolfpack has put together a guide to the best holiday gifts for 3D printing enthusiasts. 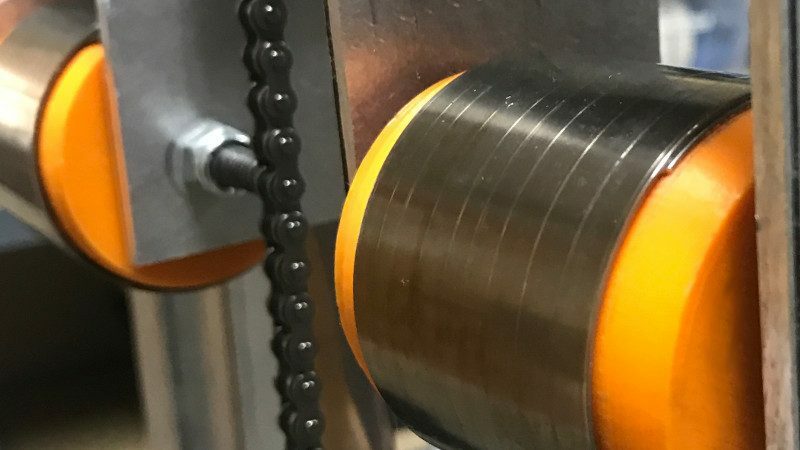 Like all electronic equipment, 3D printers are susceptible to static damage due to electrostatic induction or electrical shorts – this ESD Mat not only protects equipment from static damage, but also provides an excellent additional layer of protection. Measuring a generous 26 inches wide by 23 inches long, the mat can be used with any 3D printer and is a perfect fit for all AXIOM machines. 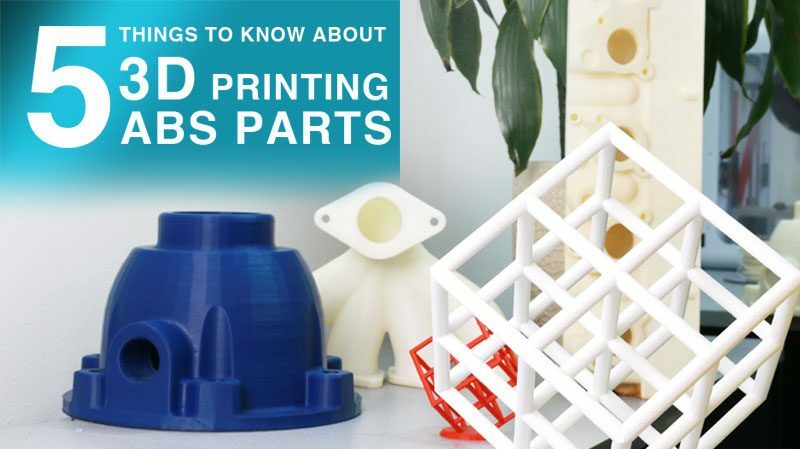 This is definitely a must-have in our best holidays gifts for 3D printing. 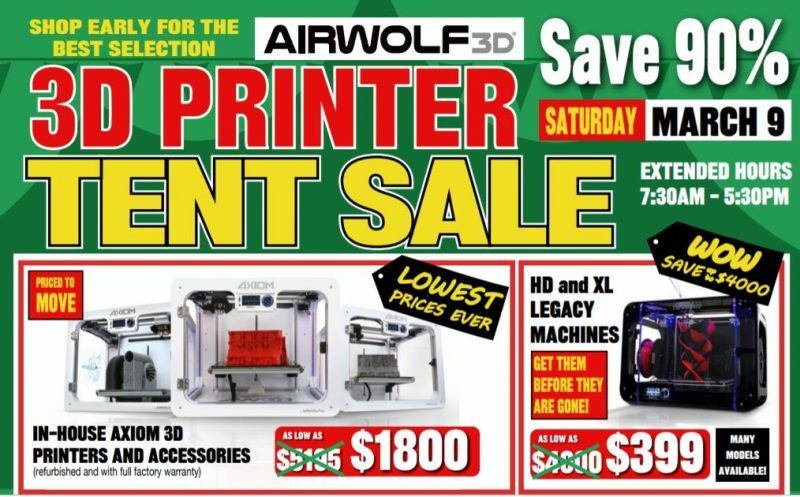 Keep it together and go mobile with the Airwolf 3D Printer Cart! 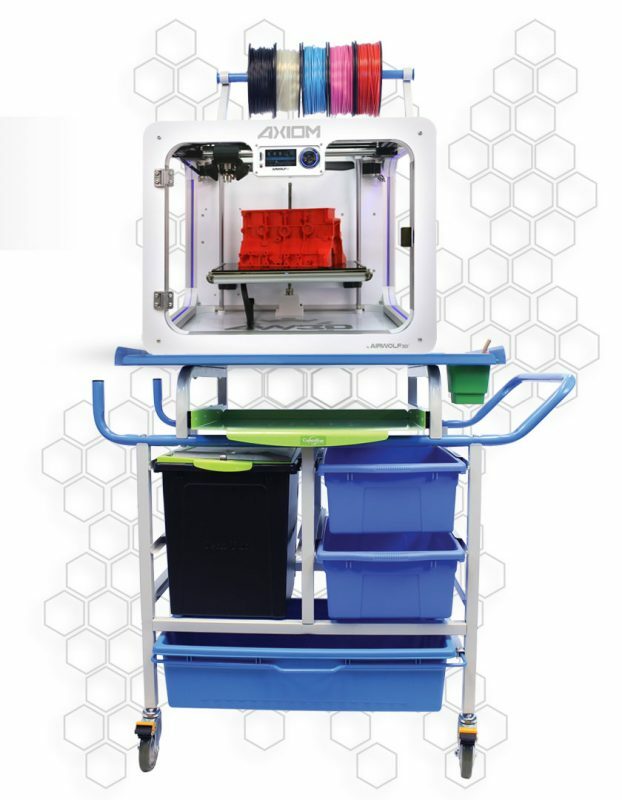 The unique, space saving features of the 3D printer cart provide quick and easy access to everything your favorite 3Der needs for the holidays to bring printed projects to life whether it’s at home, work, or classrooms. 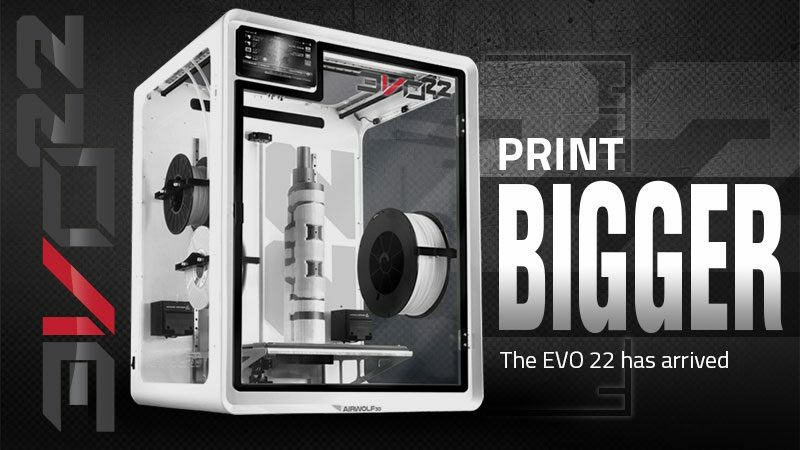 Another must-have in our best holidays gifts for 3D printing because it’s the ultimate 3D printer workstation. 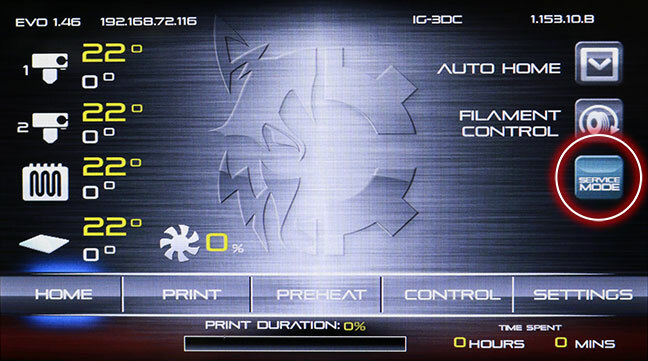 Airwolf 3D offers the option of purchasing nozzles with different sizes. To achieve finer detail prints, swap out the standard .50mm nozzle for a smaller .35mm nozzle. 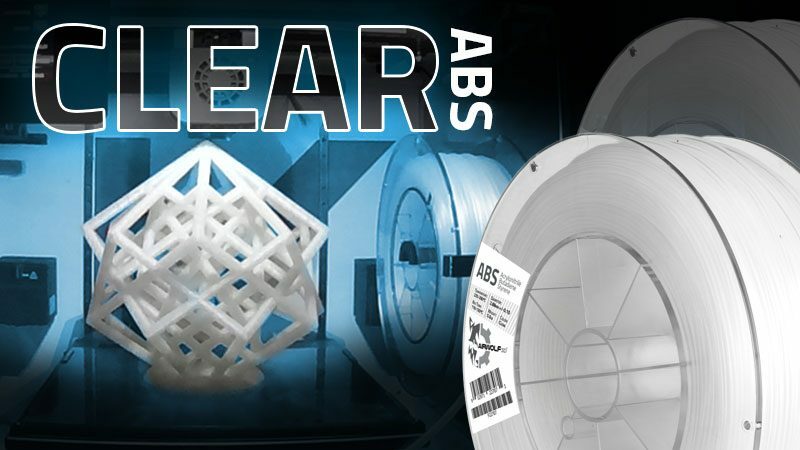 Try a .80mm for bigger prints or simply keep a spare .50mm nozzle on hand for replacement. 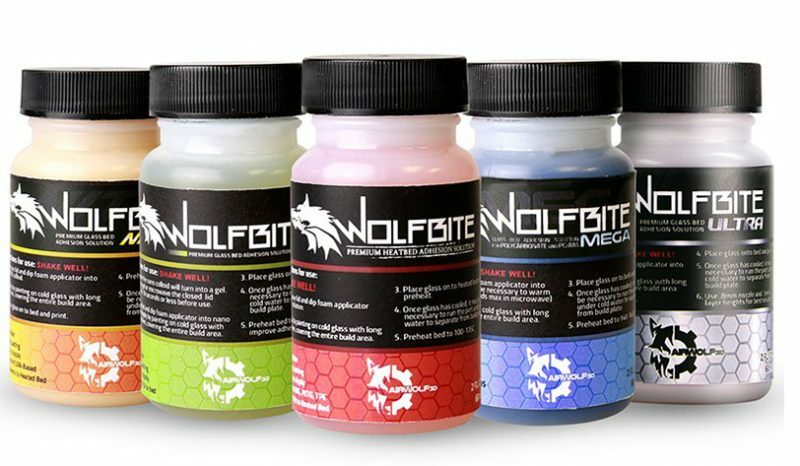 A nice gift for someone who already has an Airwolf 3D Printer. 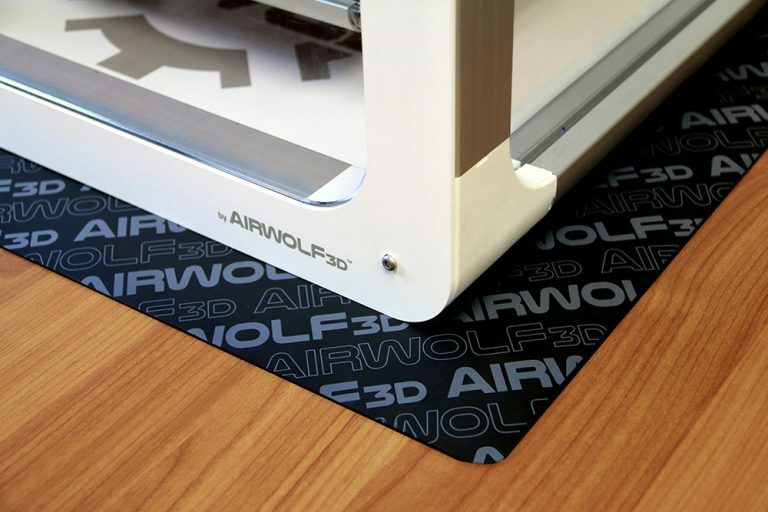 Do you know someone who’s been wishing for an Airwolf 3D Printer? 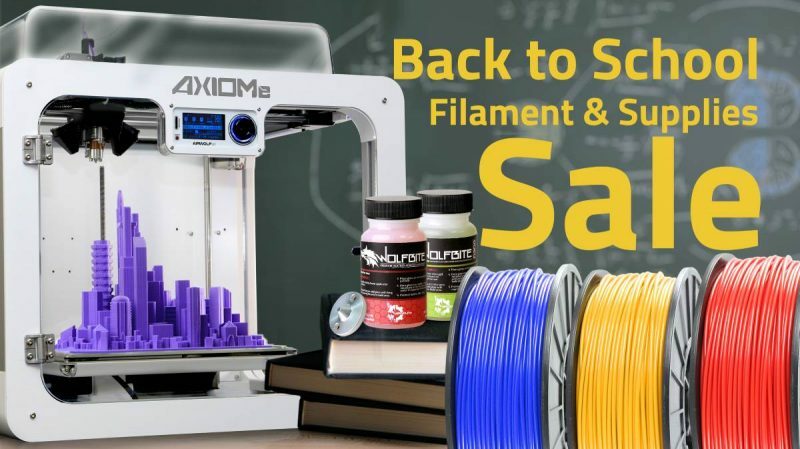 Don’t miss out and get up to 16% off AXIOM Series 3D Printers this holiday season! 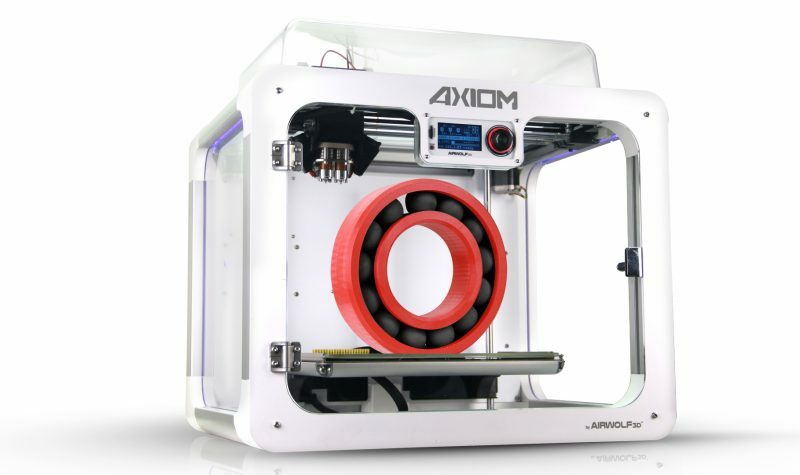 Rugged, versatile and ready for any challenge – the AXIOM series is the first and only line of 3D printers in their price class to possess and innovative combination of features. 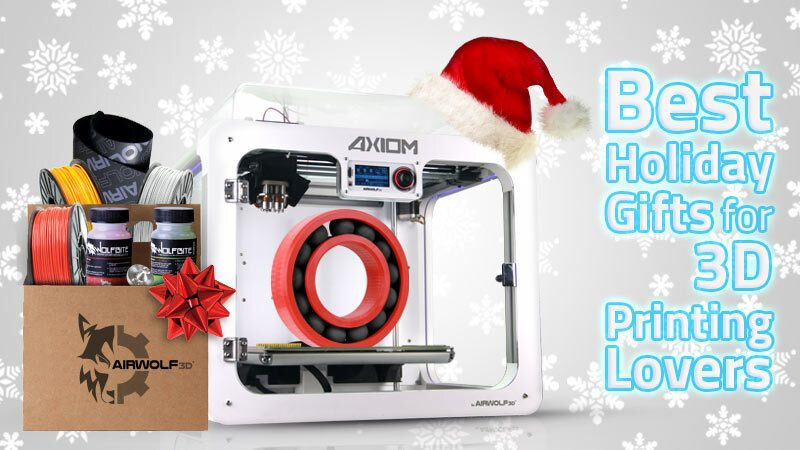 Why is the AXIOM series the best holiday gift for 3D printing?